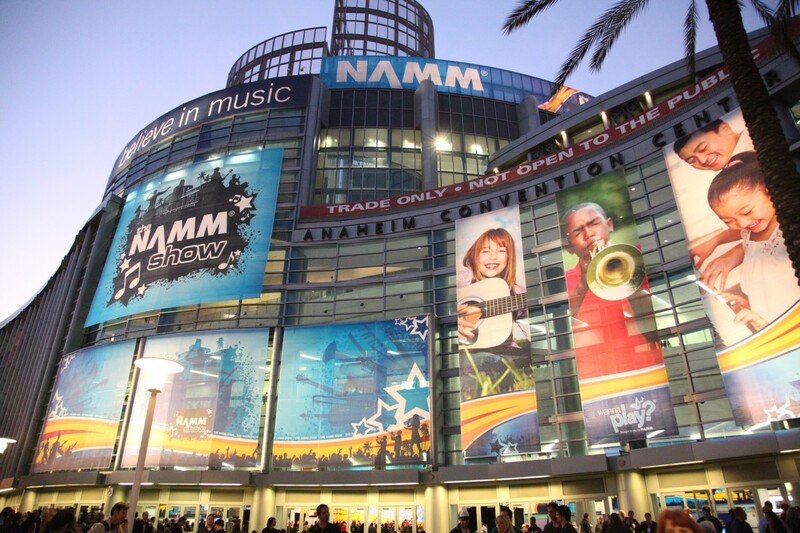 KV2 Audio will be showcasing at the very quickly approaching NAMM show in sunny Anaheim. The new hall and focus on ProAudio at the show is quite exciting. 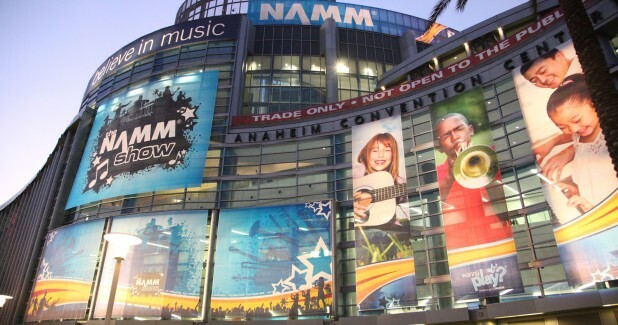 We will be on display at Booth # 17515 in the new "North Hall" building. Show opens at 10am each day, and we will be there right up to the chime of 6pm daily, except Sunday when it all comes to a close at 5pm. Here's a link to the show directory and floor map. See you soon in California!